Derived from nearly 25 years of experience Seisan Consulting, LLC has culminated into a market leader in providing customized web, mobile and geospatial solutions. 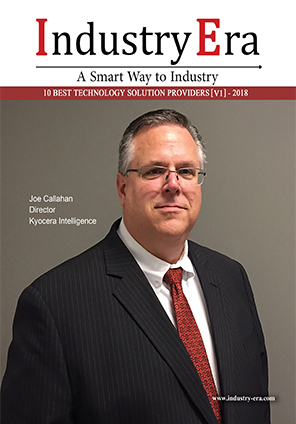 For over two decades, Seisan has built a rock-solid reputation for partnering with businesses and providing outstanding programming and consulting services. Their talented team of developers and designers takes as much pride in assisting clients through the crafting and implementation of smart, scalable web, mobile and geospatial applications as it does in delivering them on-time and on-budget. 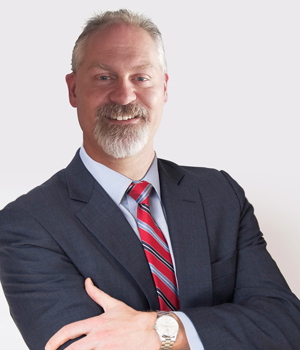 “As a result, our client roster features an impressive list of big players throughout the United States and Europe across a wide spectrum of industries,” says Charles Durham, Principal/President of Seisan. Seisan was founded in Lancaster, PA in 1992 as a custom software development firm by Charles Durham and Curt Tomlinson. They take great pride in being the development partner to firms such as Verizon, Intel, Ernst & Young, Weight Watchers and numerous others alongside being an award winning firm that specializes in web and mobile application development services to the private sector as well as the United States Federal Government. Under Charles’ steadfast leadership Seisan keeps their client’s needs at the forefront of what they do and offer innovative solutions by consulting with them on the ever-changing realm of what is possible. “Our team has a deep focus on learning and innovation, hosting and participating regularly in developing our own proof of concepts through ‘hack-a-thons’ and other tech challenges. It is through this focus on innovation that we are better able to develop holistic solutions,” adds Charles.
" Seisan isn't your average technology company and that's by design. 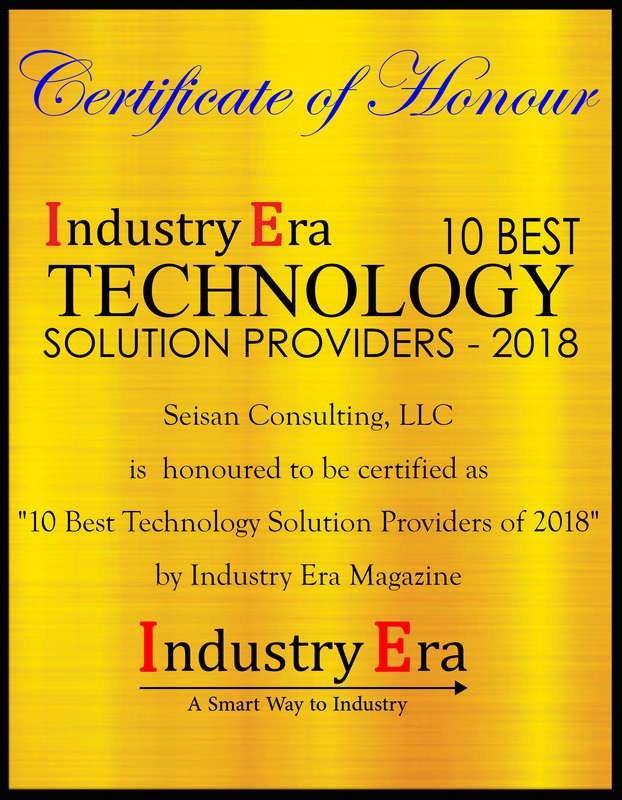 While we share common ground with the best organizations in the world – including an intense focus on innovation and smart business practices – we retain that small company feel "
Seisan has successfully launched numerous large projects requiring highly scalable architectures that can handle thousands of concurrent requests. The company has also worked with diversified development teams and engineers at adapting and understanding their development methodologies and processes to effectively enhance their programming, system or product. The company analyzes how a client’s current enterprise architecture is being utilized and how best to implement the solution and take a technology agnostic approach using the best available tools and technologies. In an instance, by uniting their proven geospatial and system integration expertise,Seisan designed and developed a robust series of custom software applications to streamline Flagger Force’s—a leading traffic control company—manual business processes. Seisan provided a automated tracking system utilizing in-vehicle GPScoupled with a user-friendly dashboard to monitor thatdisplays real-time statuses and enable quick resolutionto issues in the field. Seisan leverages an agile development methodology and utilizes leading-edge technologies, taking pride in equipping the clients with capabilities that were otherwise unattainable due to budget or time constraints. It is pertinent to mention that the company is passionate about delivering immersive solutions that exceeds the clients’ visionand empower them to meet their goals. There is no coincidence that Seisan is a leading-edge technology company today. Borne out of curiosity and furthering knowledge of what is possible with what is available, Seisan continues to push the boundaries of commercial applications for emerging technologies. “While there are others, as a ‘tip of the spear’ effort, we are prototyping and implementing Internet of Things (IoT) Development, Machine Learning / Artificial Intelligence / Robotic Process Automation / Computer Vision, Augmented Reality and Virtual Reality along with 5G / EDGE Computing,” adds Charles. Seisan Consulting, LLC is the market leader in providing customized web, mobile and geospatial solutions.